Woman Suffers Colds. 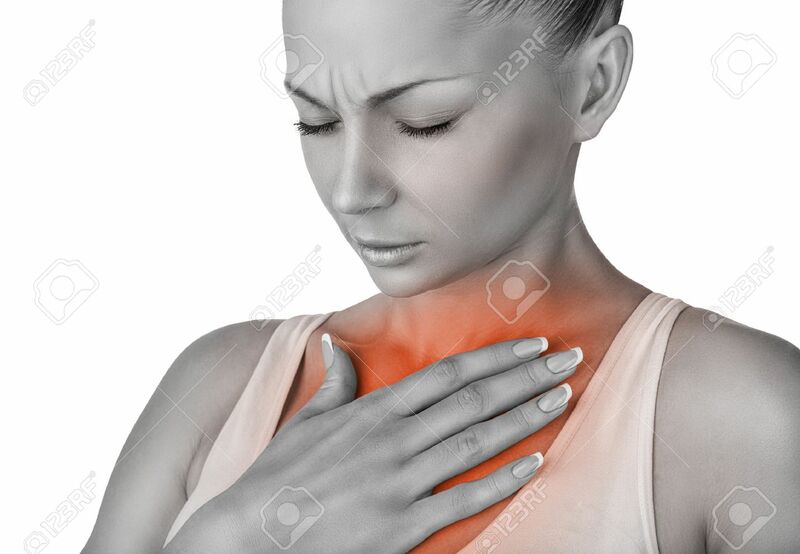 The Concept Of Chest Pain Stock Photo, Picture And Royalty Free Image. Image 39882420.